Heavy, thick and winter-warm, this selection of men's socks is perfect for any man that wants protection and warmth for his feet during those colder months. 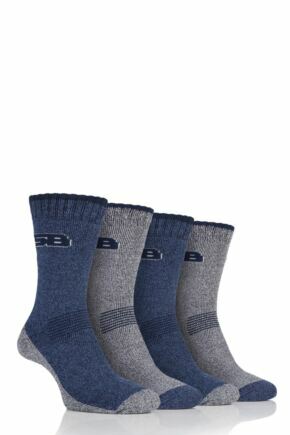 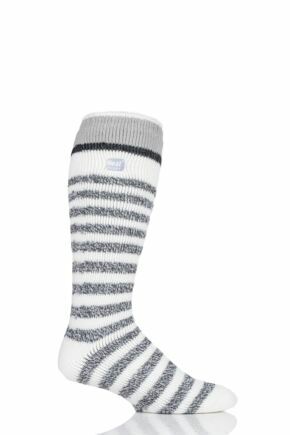 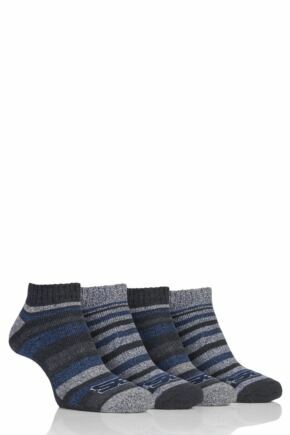 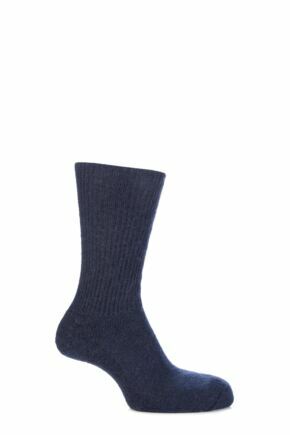 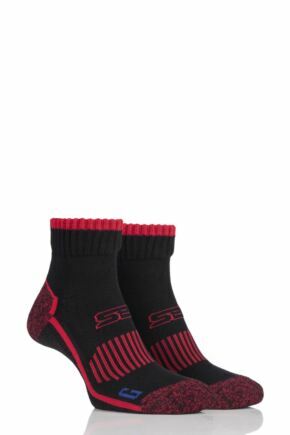 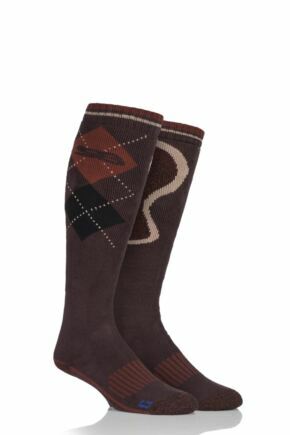 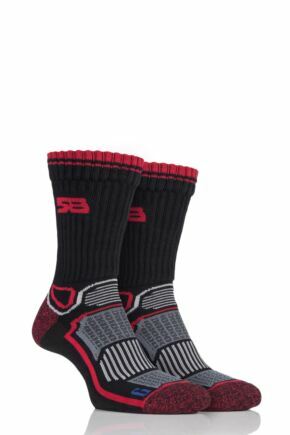 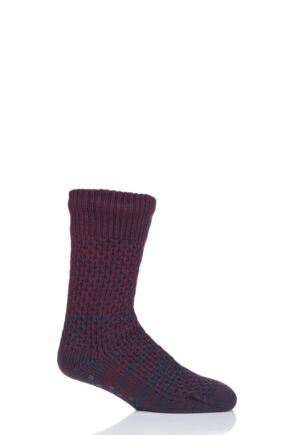 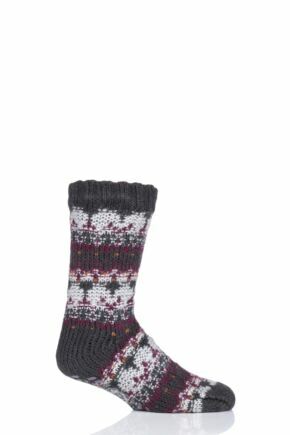 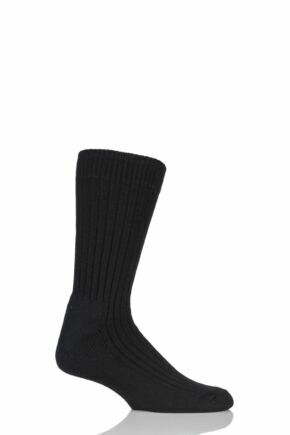 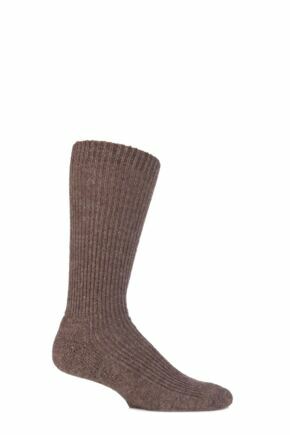 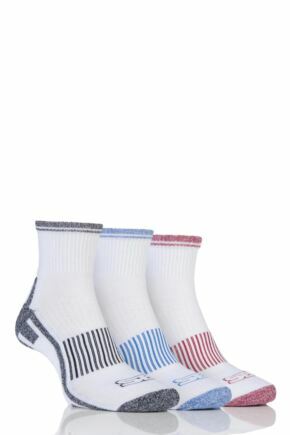 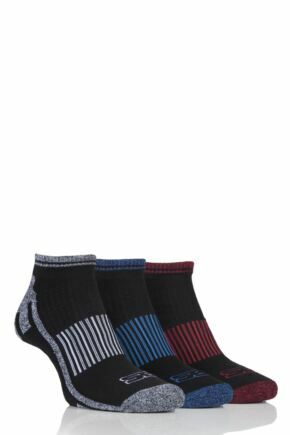 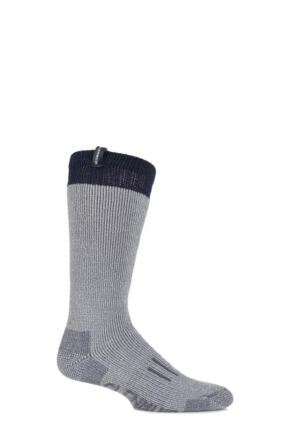 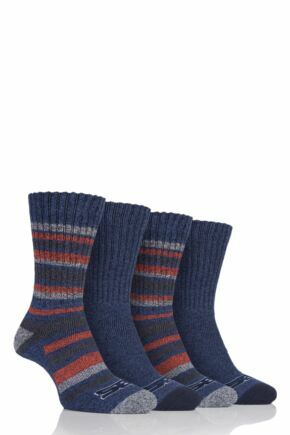 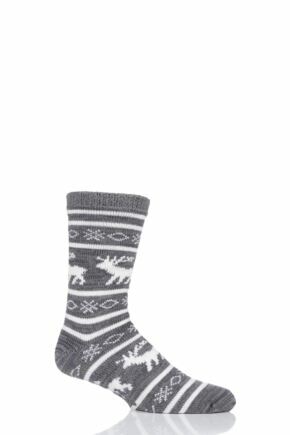 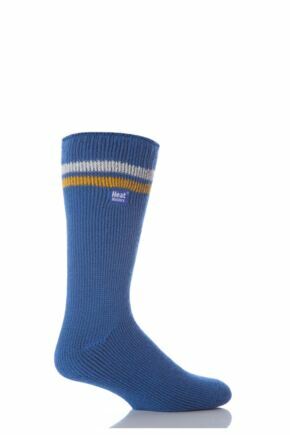 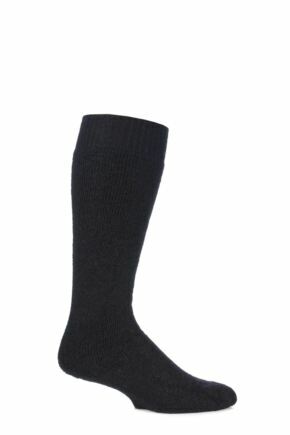 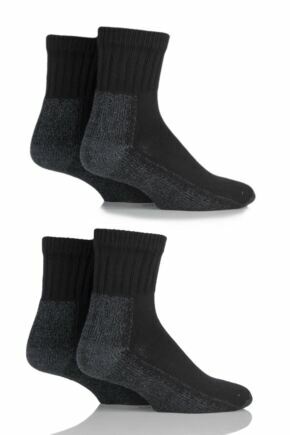 Perfect with boots, wear these men's warm socks to go and watch your son's football match, hike in the countryside, or simply keep feet warm and comfortable every winter day. 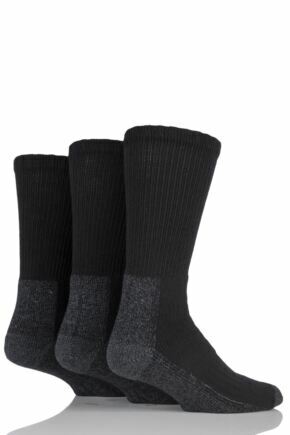 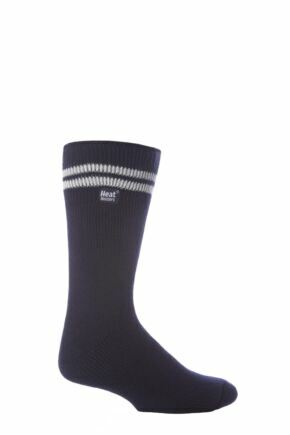 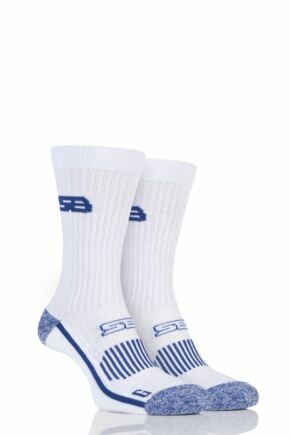 This range includes Heat Holder thermal socks.